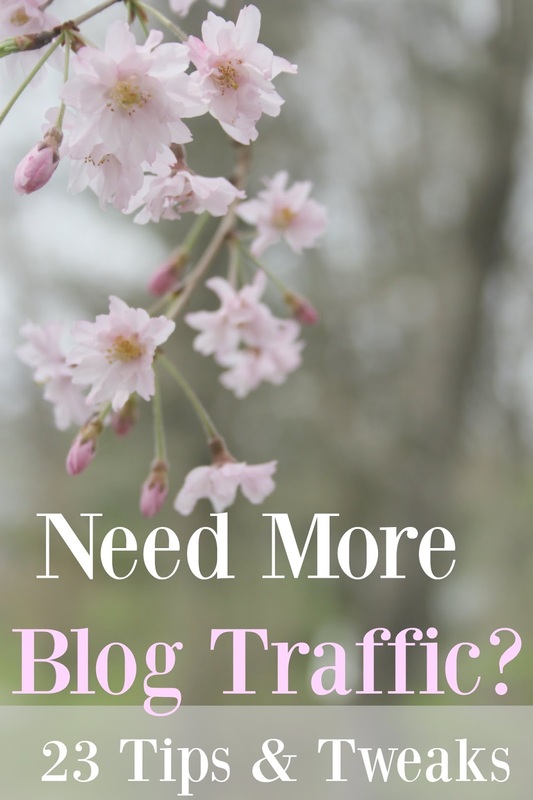 How to Drive More Blog Traffic! 1. Share your personal perspective to kick-start meaningful conversations which can lead to shaping how others experience the world around them in often very powerful ways that can transform lives. 2. Stay true to your values and don’t yield or apologize for having an opinion. OWN IT. 3. Be Consistent with your style, your voice, the way you interact with people, how many times you show up each week online, etc. People come to rely and depend on you as a result and that is GOOD. 4. Know the power of your voice. Really. Don’t discredit yourself or act like what you say isn’t that important. IT IS. 5. Trust your instincts. It’s hard sometimes but do it anyway. Let your gut be your guide. If you don’t feel right posting something or saying something or sharing something I have one word of advice for you: DON’T.